► VIP Tables…We have custom built VIP lounges and have one of the most extensive bottle menus in the whole of the UK. Our Shooshh waitresses have been trained directly from the brands that we endorse. You can enjoy the night complete with your own bar, set away from the main dance floor but in full view of everyone so you are still part of the biggest and best clubbing experience. 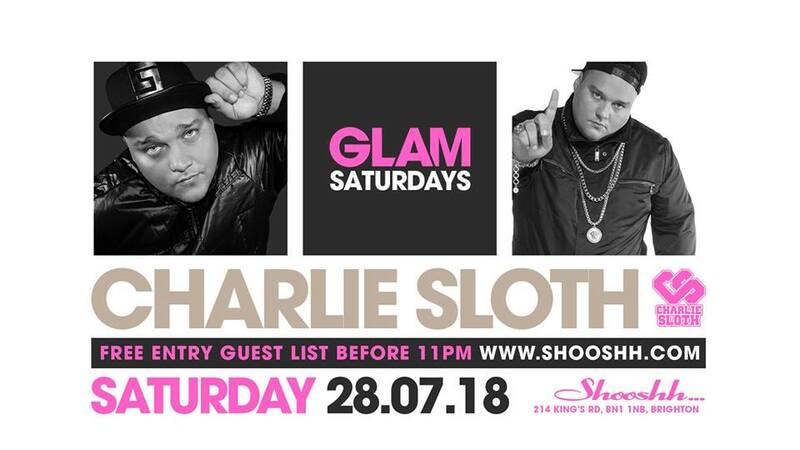 This entry was posted in News, Shooshh Brighton, Special Events and tagged Beach, Brighton, Club, exclusive, glam, Live, Music, Night life, Night out, Party, Saturday, Seafront, Shooshh, VIP, weekend.